Nobody like Claude Monet has been able to capture the dance of light and enclose it in immortal canvases that seem alive in the eyes of the spectator. 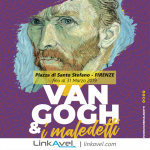 For this reason, the exhibition “ Monet” at the Complesso del Vittoriano of Rome from 19 October 2017 until 3 June 2018 promises to be one of the most interesting artistic events of this winter. Curated by Marianne Mathieu, the Roman exhibition presents about sixty works of the father of Impressionism, coming from the Musée Marmottan Monet . 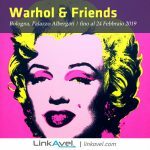 The Parisian museum that celebrates eighty years of life in 2016, in addition to the works of Monet, preserves paintings by other artists close to the impressionist movement such as Renoir, Manet, Gauguin or Degas. The Marmottan Monet can boast the most copious collection of Monet’s works in the world thanks to a donation of the artist’s son, Michel, who at his death entrusted his father’s legacy to the museum. 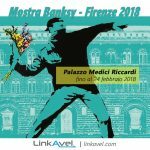 Monet exhibition in Rome 2018! On display in the Brasini Wing of the Complesso del Vittoriano there will therefore be the paintings that Monet kept in his last Giverny residence , the one that went down in history for the small lake that offered shelter to the Celtic water lilies portrayed by the artist in the last years of life. The Rome exhibition will therefore be an opportunity to retrace the artistic career of Monet and, at the same time, to investigate Impressionism, the movement of which the artist was one of the most important exponents. It was he who “inaugurated” the fashion of painting “ en plein air ” (outdoor), which soon became one of the distinguishing marks of the Impressionist movement (except for Degas, who preferred to work at shelter in his atelier). In addition, the color and reality of Monet has inspired many other impressionist artists, focused on reproducing reality as seen by the artist when he portrays it and not idealizing and perfecting it, making clear what the eye in reality perceives as fleeting. 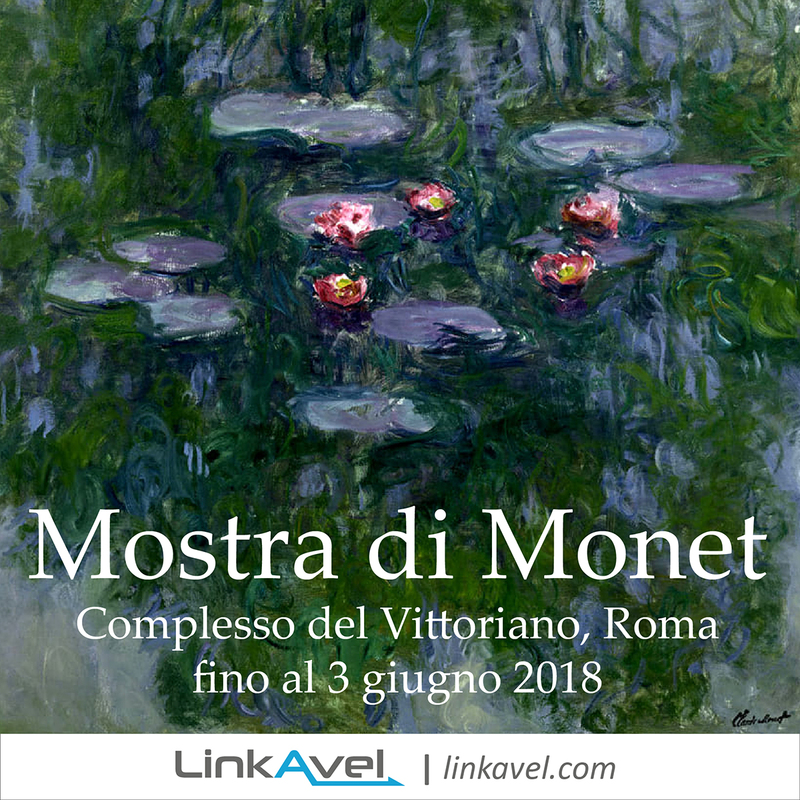 Monet exhibition in Rome 2018! The exhibition will include the very first works of the artist, such as the famous caricatures of the late fifties of the nineteenth century that Monet sold for a few cents, then move on to the canvases depicting the urban landscapes of London, Paris, Vétheuil and Pourville, where the careful study of light by the artist is visible. There will also be portraits of children and nature, especially floral that the artist particularly loved. It is no coincidence that in his last residence in Gliverny the artist surrounded himself by a wonderful flower garden with a graceful Japanese style bridge that Monet portrayed in many of his works. Roses, wisteria, agrapanti but above all water lilies , the work of a lifetime, the spiritual testament of one of the greatest artists of the West. 1. The French painter Claude Monet (1840-1926) is considered the father of Impressionism. 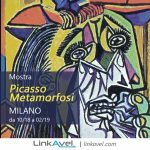 It is no coincidence that the very name of this artistic movement is linked to one of his works: Impression. Rising sun. 3. In Paris Monet makes friends with other artists like Camille Pissarro , Alfred Sisley , Frédéric Bazille and Pierre-Auguste Renoir . They will be the ones who give life to Impressionism. 4. The first exhibition of the group held in 1874 in the Parisian studio of the photographer Nadar . It will be a fiasco. The works, so ephemeral and elusive, do not meet the favor of critics. 5. 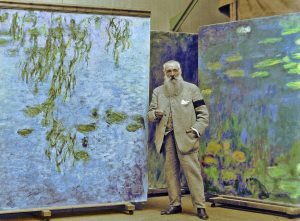 Nonetheless, Monet will gain the success he deserves, with a personal exhibition at the Petit Gallery in Paris. The artist will dedicate the last twenty-seven years of his life to his masterpiece, Water lilies . Bus trip … Any ideas?